Here’s a low-down on high protein foods to choose from across the country. There is absolutely no doubt that protein is an essential part of a well-balanced diet. Meat eaters usually tend to manage, but vegetarians sometimes face problems in meeting their daily needs. The beauty of the Indian diet is that it takes this into account, and traditionally (and luckily) every region, every state of our country has their own fail-proof high protein dishes — somehow many of which have lately been off the menu for most of us. Here’s a low-down on high protein foods to choose from across the country. Not only should you keep the list handy during your travels and try out these super nutritional delights at every opportunity, but it’s a good idea to also try to make them at home. You owe it to your muscle mass. 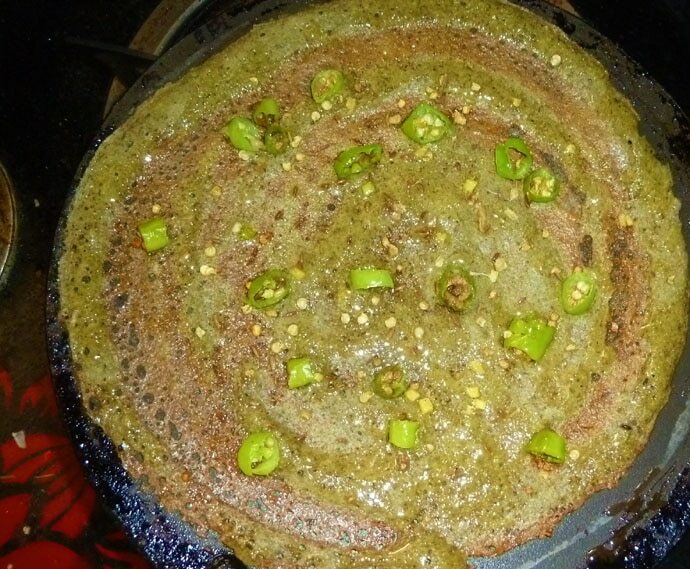 In Andhra Pradesh, the emphasis is more on lentils (pappu) and pesarattu (spicy pancakes), a combination of rice and moong dal (green gram dal) is a popular dish. This delicious crisp crepe offers low calories, high fibre, low fat and high-quality protein (with better bioavailability). It has a low glycemic index and satiates the hunger for long. Plus it is easy enough to make — soak rice and dal for 5-6 hours, grind to a smooth batter in the mixer. Pour a ladle on a hot non-stick tawa, sprinkle with chopped onions, green chillies and curry leaves. Add a bit of oil (if needed) and cook on medium flame. Turn it over and let cook on the other side for half a minute. Tastes lovely with sambhar. In Assam where rice and curry are their staples, Masor Tenga, a traditional light and sour fish dish, usually served with rice is my pick. The souring ingredient could be green mangoes or lemon etc. but the most popular is the variety that’s made with tomatoes. Usually cooked in mustard oil, it is curried with bottle gourd or spinach and is loaded with protein, Mono Unsaturated Fatty Acids (MUFA - good fats), iron, antioxidants and Vitamin C — a dish your muscles will love. Heat 1 tbsp oil in a wok, add mustard seeds, green chilli, chopped tomatoes and stir (till the tomatoes turn into a pulpy paste). Add water, salt and turmeric and boil the gravy. Now slide in fried fish (preferably rohu fried in mustard oil) and let it boil further over low flame for a few minutes. 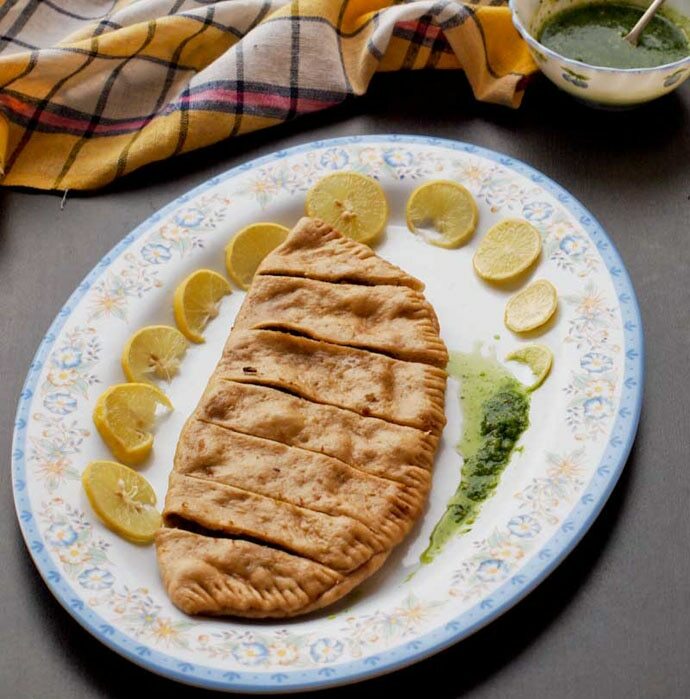 Sprinkle chopped coriander and lemon juice and enjoy. Bihar is predominantly vegetarian and the focus is on uncooked sprouts and lots of vegetables. But their indigenous quick protein dish — sattu — is an absolute winner. It is a powdered baked gram, a high energy and protein giving food which is a perfect mixture of all the necessary ingredients — protein, carbohydrate, iron, calcium, and vitamins. It is usually mixed with water or with milk (Sattu ka sharbat). Sometimes, sattu mixed with spices is used to prepare stuffed 'chapattis', locally called as 'makuni roti'. 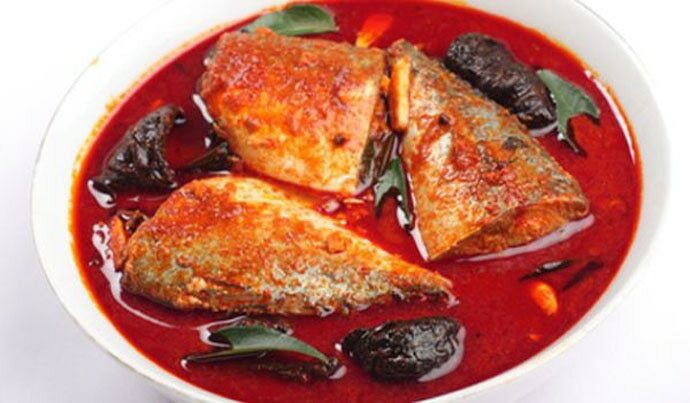 Goa is known for its amazing seafood, and Ambot-tik — a hot and sour tamarind and chilly curry of Pomfret (or baby shark) is a must try. Besides protein, it also offers iron and Vitamin C. To make it, marinate the fish with salt and turmeric powder and keep aside. Grind coconut, whole red chillies, roasted cumin and coriander seeds, ginger, garlic, cloves, cinnamon and vinegar to a very fine paste with a little water. Heat oil add chopped onion and sauté, add the ground masala and cook on high heat for two minutes, add three cups of water and bring the gravy to a boil. Add slit green chillies and the marinated fish pieces and simmer for five minutes. Add tamarind pulp and cook on low heat for five minutes.Or try Vindaloo — a dish of meat (usually pork) with wine and garlic. A little bit of sweet, a little bit of spice, Gujarati cuisine is mainly vegetarian and is a blend of exquisite flavours and textures featuring mainly simple lentils and plenty of vegetables. I say go for - kadhi chawal, Khandvi, dhokla (all made with besan and yoghurt), Srikhand (made with hung curd) and Panchratni dal (a mixed bean dal; usually 5 dals - Toor, channa urad, masoor and moong dal, all peeled and split). Then there is a Sindhi recipe where they mix spinach with vegetables like carrot, soya saag (dill) and chana ki daal. All high protein options. Haryana’s cuisine is wholesome, fresh and simple food — they usually have wheat rotis with vegetable preparations with plenty of ghee and lassi and enjoy bajra in good measure. I love their Bajre ki khichri with Chach. Bajre ki khichri is a fibre and protein-rich dish. Heat ghee in a pressure cooker, add cumin seeds and asafoetida, add turmeric, ginger and green chilli. Then add 1/2 cup bajra and 1/4th moong dal, salt to taste and fry for a couple minutes. Close the pressure cooker lid and cook for about 25 min or 4-5 whistles. The dish goes well with kadhi or dahi. They also have a lot of Bhugra – bhuna channa — and milk products. Himachal Pradesh eats lots of lentils and broths and some exotic non-veg dishes too — all made with a generous dose of spices. Definitely try Sidu — a type of bread made of wheat flour paired with mutton or lentils makes for a brilliant energy and protein-rich combination. They have a lot of buckwheat (kottu atta) too, which is another amazing muscle building food.